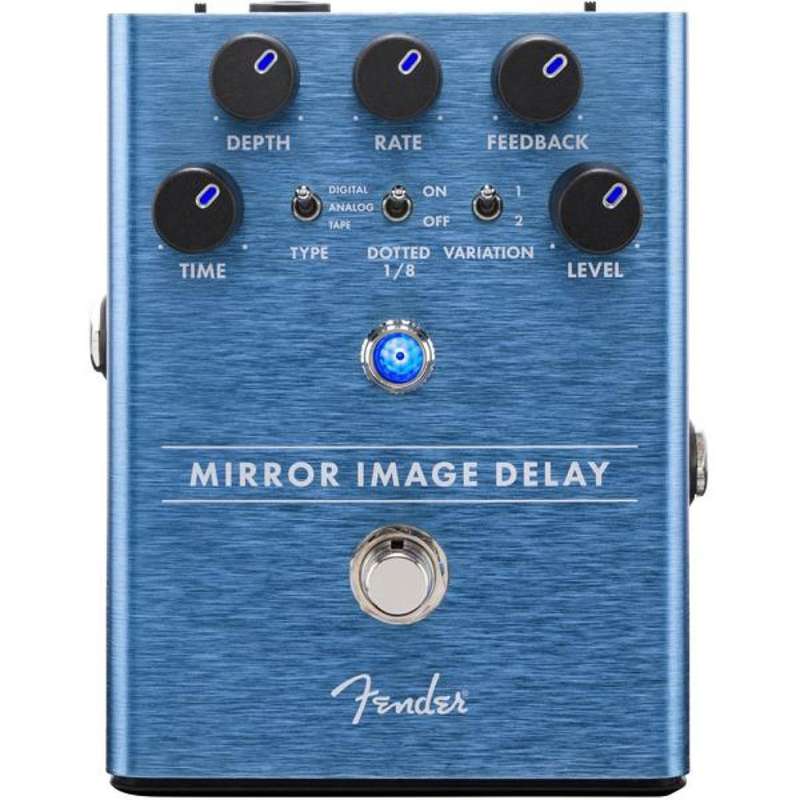 Fender Mirror Image Delay Pedal – There’s no denying the power of a good delay; ranging from subtle to smashing, this ambient effect is one of the cornerstones of modern music. 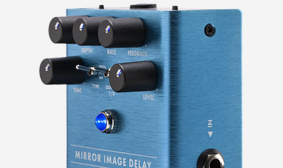 The Mirror Image Delay brings this atmospheric effect to your rig, giving you the ability to create depth with a simple slapback or develop an epic soundscape with modulated repeats. 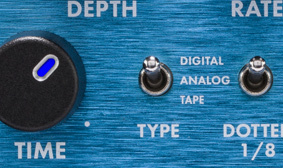 Digital, Analog, and Tape modes—each with two voicing variations—make this expressive and inspiring pedal indispensable. 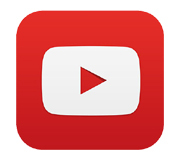 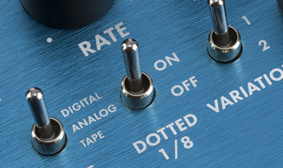 It even has the option to add a dotted-eighth note for those Irish-inspired washes of sound. 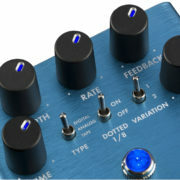 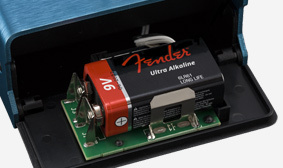 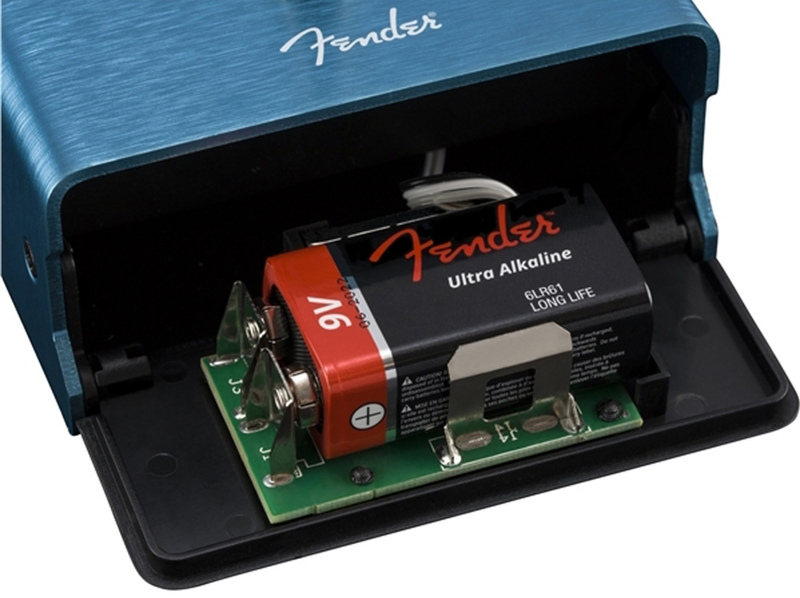 The delay tails continue when the pedal is bypassed, ensuring a natural sound. Fender Mirror Image Delay Pedal - There’s no denying the power of a good delay; ranging from subtle to smashing, this ambient effect is one of the cornerstones of modern music. 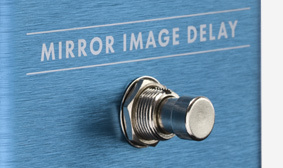 The Mirror Image Delay brings this atmospheric effect to your rig, giving you the ability to create depth with a simple slapback or develop an epic soundscape with modulated repeats. 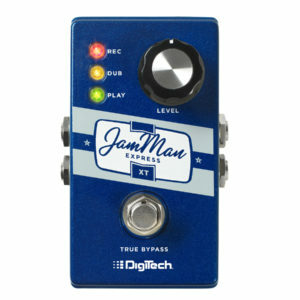 Digital, Analog, and Tape modes—each with two voicing variations—make this expressive and inspiring pedal indispensable. 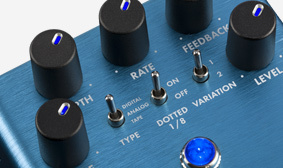 It even has the option to add a dotted-eighth note for those Irish-inspired washes of sound. 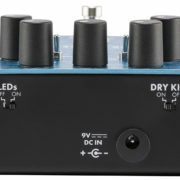 The delay tails continue when the pedal is bypassed, ensuring a natural sound. 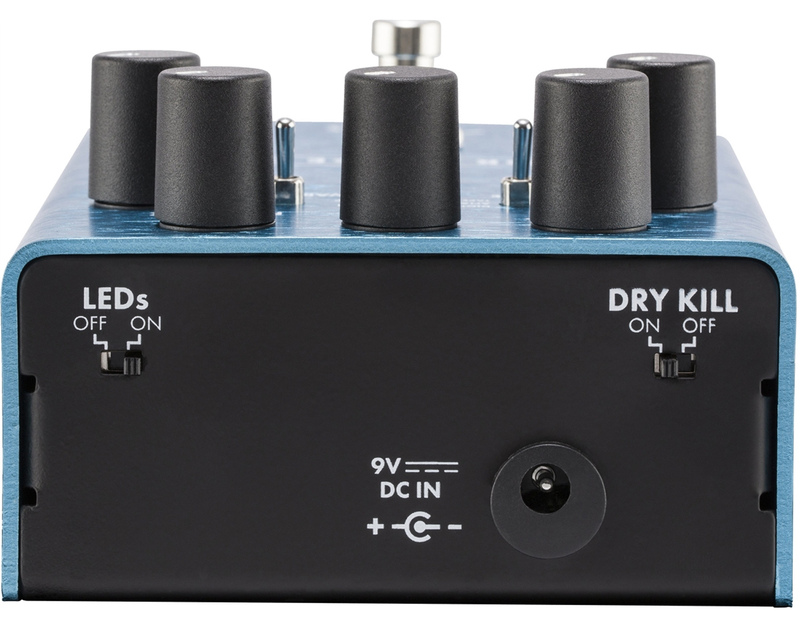 You can't cook with only one spice, so we've combined three classic delays-Analog, Digital and Tape-into one pedal, making it easy for you to create your own tonal recipe. 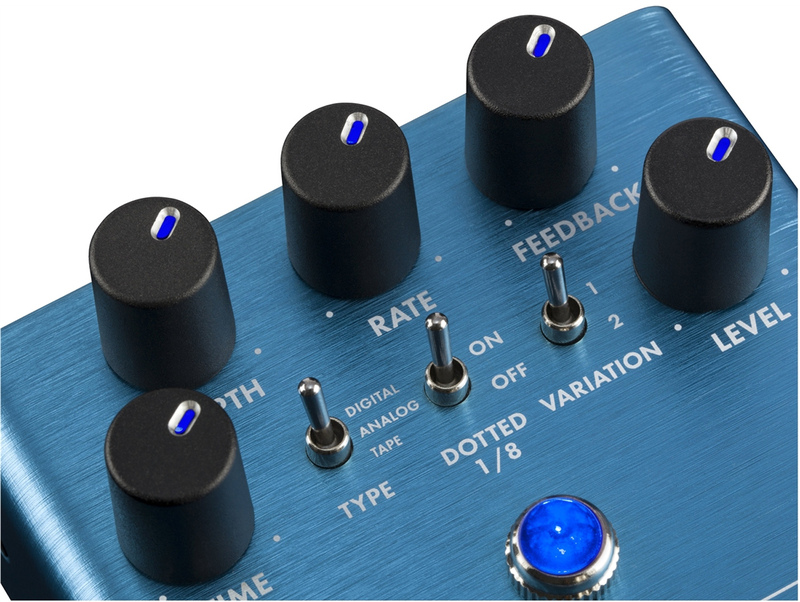 Dotted-eighth delays are one of the cornerstones of modern music. 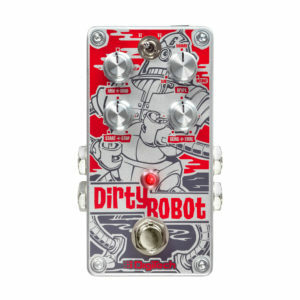 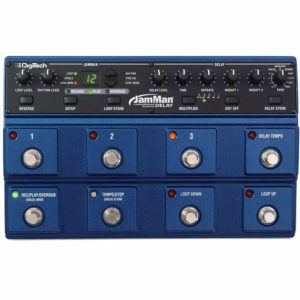 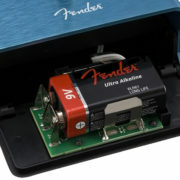 Use it to create interesting, active rhythm parts or to thicken and add excitement to lead tones. 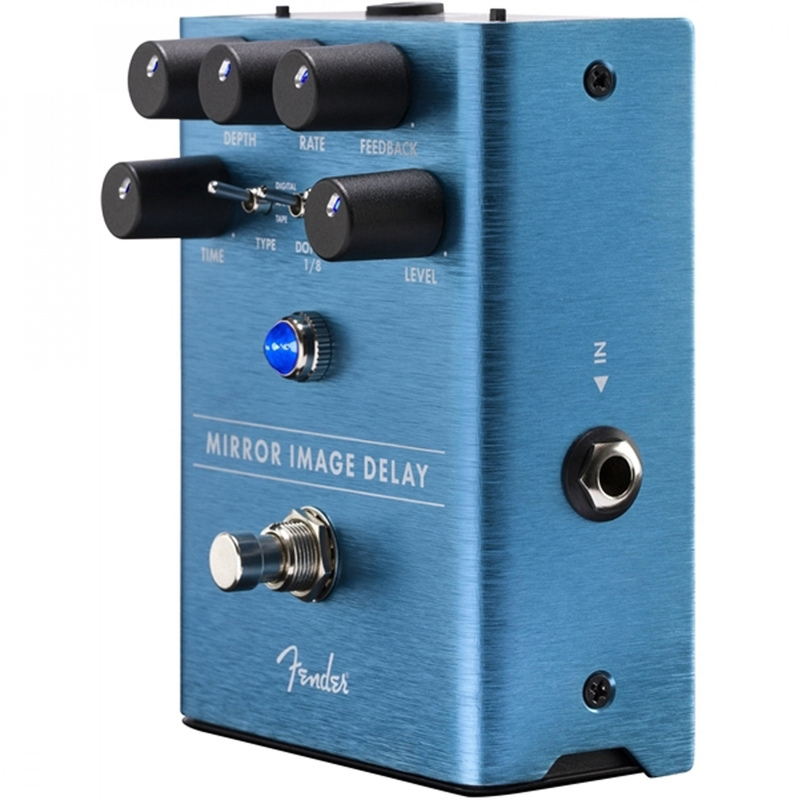 Bypassing the Mirror Image Delay lets the delay tails fade out naturally, instead of cutting them off artificially.